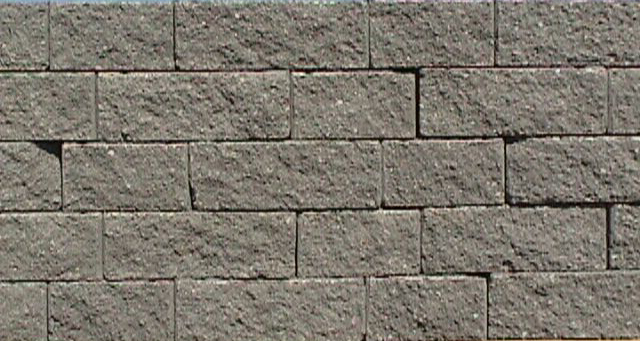 Retaining walls are structures built and designed to offset uneven slopes in your yard. They are specifically engineered to resist a hillside of soil. 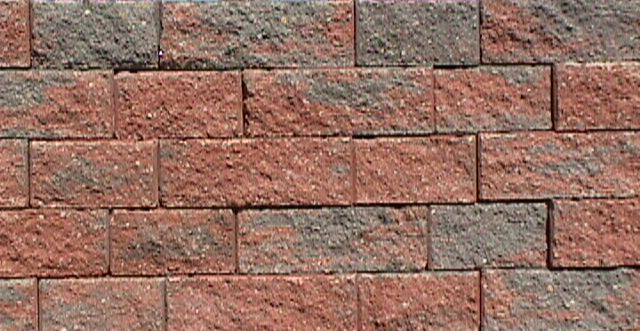 There are a various circumstances in which you need to build a retaining wall as there are even different techniques to engineer them depending on the situation taking pressure and gravity into consideration. 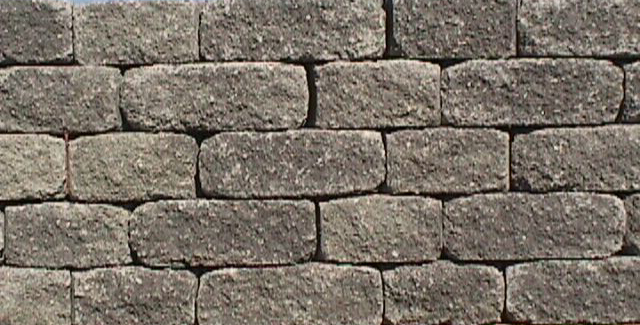 Although retaining walls may simply look like stacks of stones, they serve a great importance. 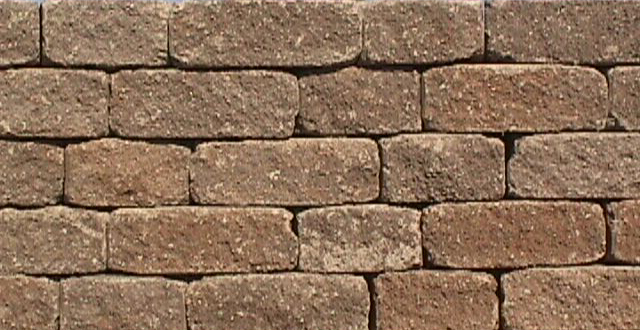 They prevent hillside erosion and keep the soil healthy in the terrace allowing your plants to continue to grow. You can use small retaining walls as raise planting beds to hold plants and flowers to add aesthetics to your backyard or you can use large retaining walls to expand your whole yard if you have a large slope that takes up large amounts of unnecessary space. 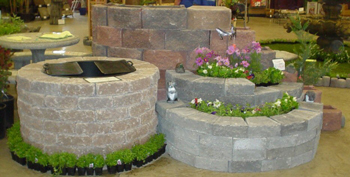 You can even build retaining walls to small sets of steps in your yard. Whether you are hiring a contractor or engineer to build a retaining wall or you decide to do it yourself, your backyard will look substantially better while keeping your garden plants and flowers fresh and healthy. 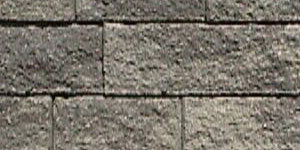 We are a proud supplier of PILA wall stones, which are unique stone blocks. 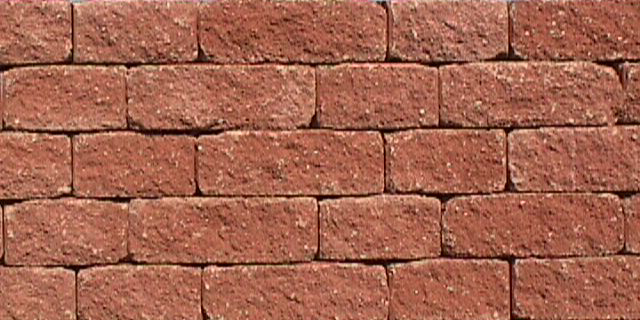 They can be used to construct free standing or retaining walls up to 3 feet in height. 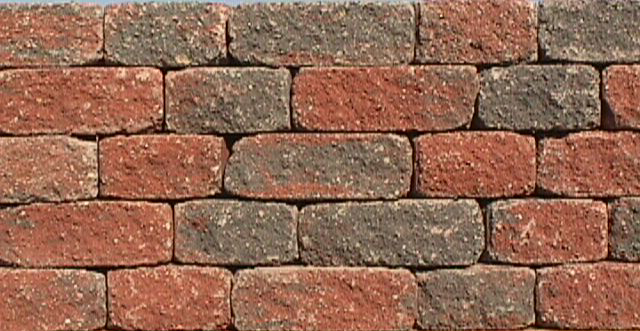 These stones have unique dimensions and measurements which are 7″ x 9″ x 4″ on one side and 11″ x 9″ x 4″ on the other side as you can see above. This allows for the split face feature which gives the wall a finished look on both the inside and outside giving you the option to choose between two installation patterns: regular face or antique face. Observe the pictures on the side for a clear depiction of the difference in texture of the two patterns. 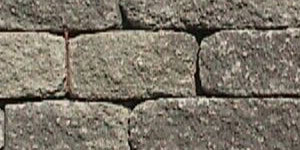 Another advantage of PILA stones unique design is the ability to vertically stack the stones with ease on an even-keeled level. 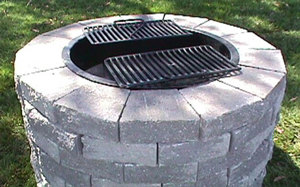 This makes these stones perfect products to use when constructing BBQ pits. 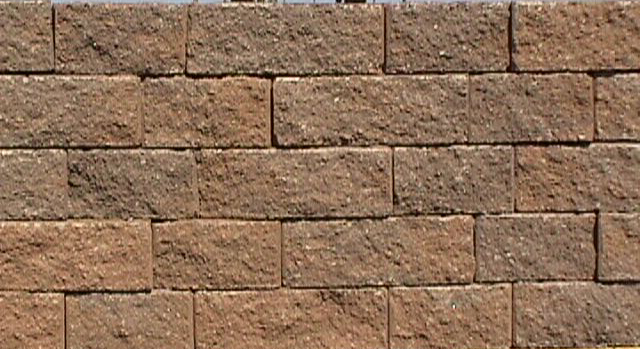 What ever you choose to build your retaining wall for, you surely will not be disappointed using PILA wall stones! 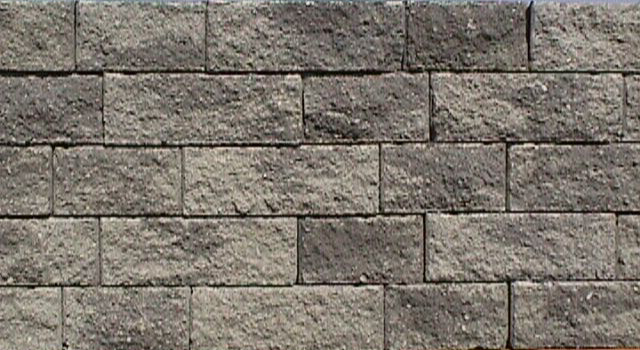 Call Vic Hannan Landscaping Materials today for more information on Tristar Retaining Wall Blocks & more!